Cyprus Embassy Trade Centre Athens was founded in 1983 by the Ministry of Energy, Commerce, Industry and Tourism of Cyprus to highlight and promote Cyprus products and services in the Greek market. Cyprus Embassy Trade Centre in Athens is also responsible for the countries of Romania, Bulgaria, Serbia, Albania and Montenegro. 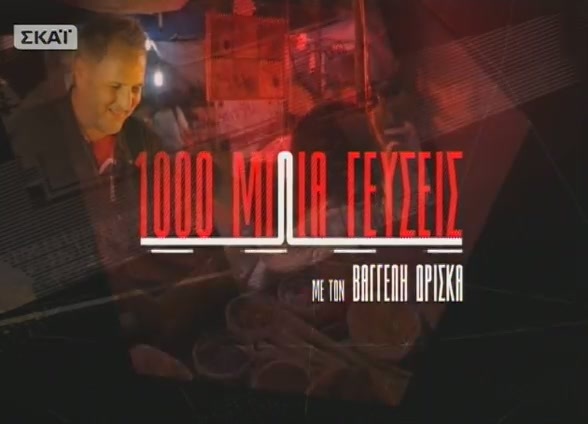 Promoting the goods and services trade between Cyprus and Greece. Promoting Cyprus as an international business and financial investment center. 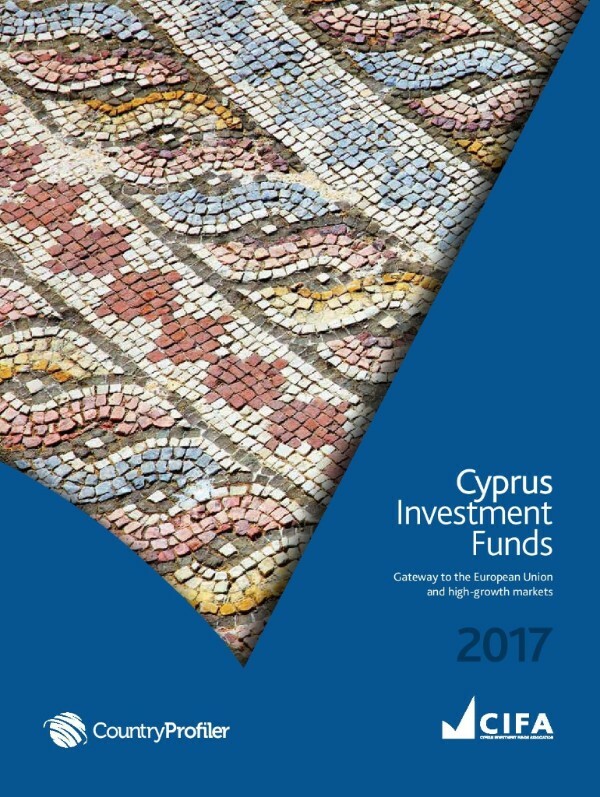 Identifying and promoting investment opportunities in Cyprus. Providing information on business issues, investment projects, establishing a business in Cyprus and other laws relating to the business environment in Cyprus. Identifying business opportunities for Cypriot businesses in Greece and neighboring countries. 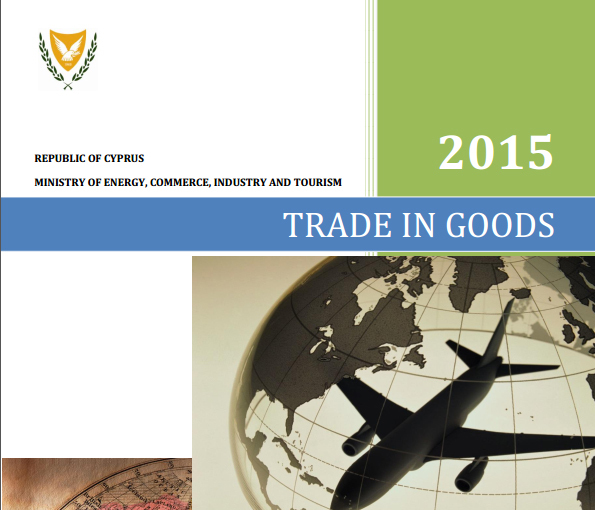 Conducting market studies aimed at helping Cypriot entrepreneurs for entering new markets. Cyprus is one of the 27 European Union member states and member of the Economic and Monetary Union countries. 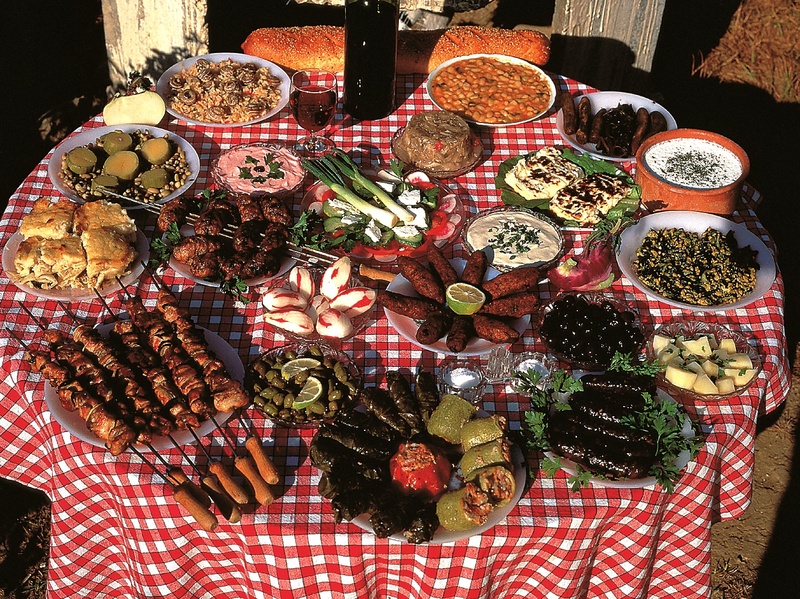 Cyprus is situated in the eastern part of Europe at the crossroads of three continents, Europe, Africa and Asia. 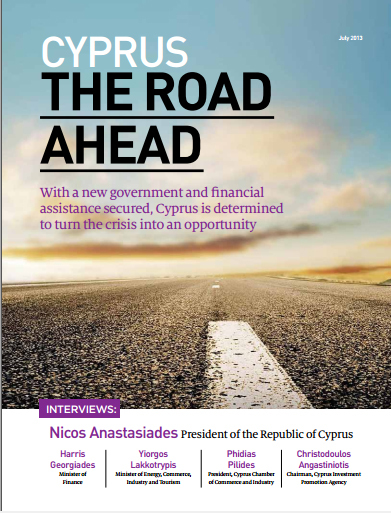 Cyprus offers one of the most attractive tax systems in Europe. 2011 statistics data show that 33.6% of Cypriots aged from 15-64 have acquired tertiary education. Cyprus is a dynamic business center offering relatively low operational costs. Cyprus entrepreneurship is performed based on customary law, accounting and legal transparency. The service sector contributes around 80% of GDP and employs about 74% of the active workforce. 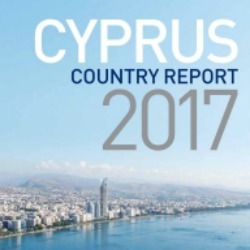 Cyprus has developed into an international business center that offers quality specialised services and rewards to business opportunities. Cyprus offers a wonderful environment with a comfortable standard of living. Non-EU residents have the opportunity to obtain a permanent residence permit to purchase a private home. Cyprus Embassy Trade Center Athens was founded in 1983 by the Ministry of Energy, Commerce, Industry and Tourism of Cyprus to present and promote Cyprus products and services in the Greek market.